The cuisine of Bengal is as rich and distinct as the state itself. Indulge your craving for Bengali food at Bijoli Grill. 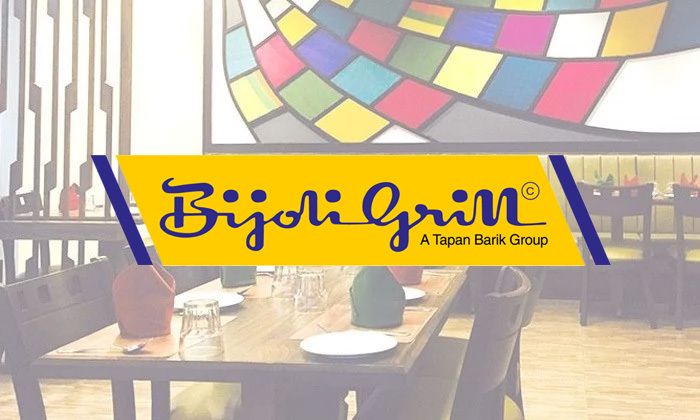 Located within the South Point Mall, Bijoli Grill serves a variety of authentic dishes of Bengali cuisine as well as a selection of dishes of North Indian and Chinese cuisines. The restaurant offers a true taste of Kolkata on your plate that is rich and exquisite and will take your taste buds on a gastronomical journey! The ambience is colourful filled with positive and energetic vibes and the seating is plush and comfortable. They also have a dedicated staff that work to ensure you enjoy an unforgettable experience.